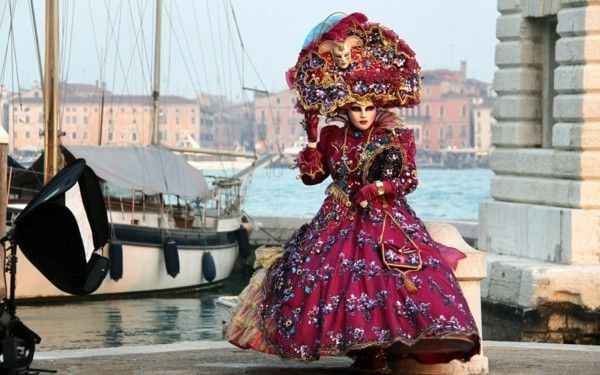 Masks and elaborate dressing: that is the mark of the prestigious Carnival of Venice. 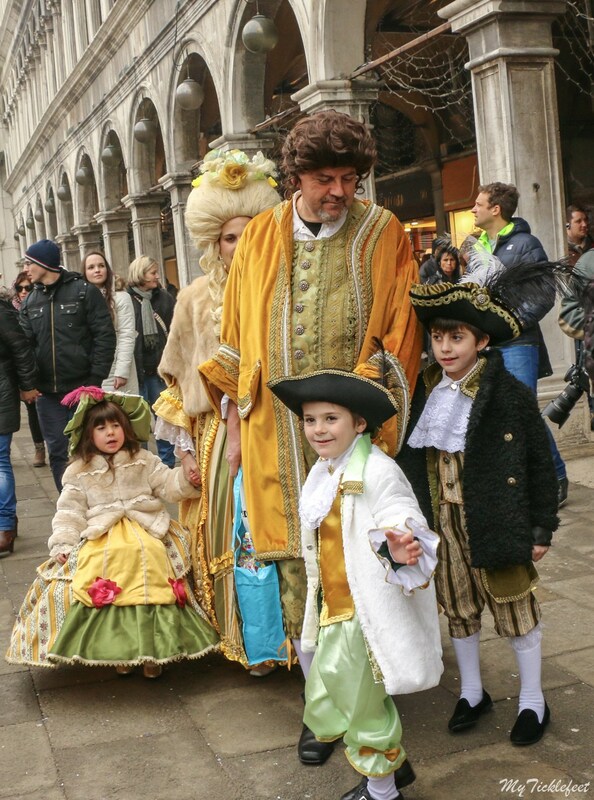 Unlike most carnivals today, this celebration from Venice retained its sophistication and elegance. 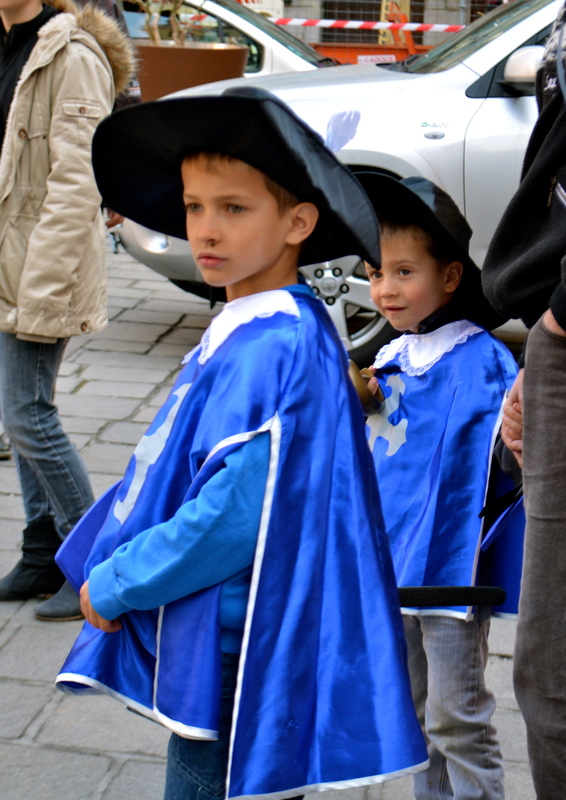 Women and men are usually dressed to the medieval nines. 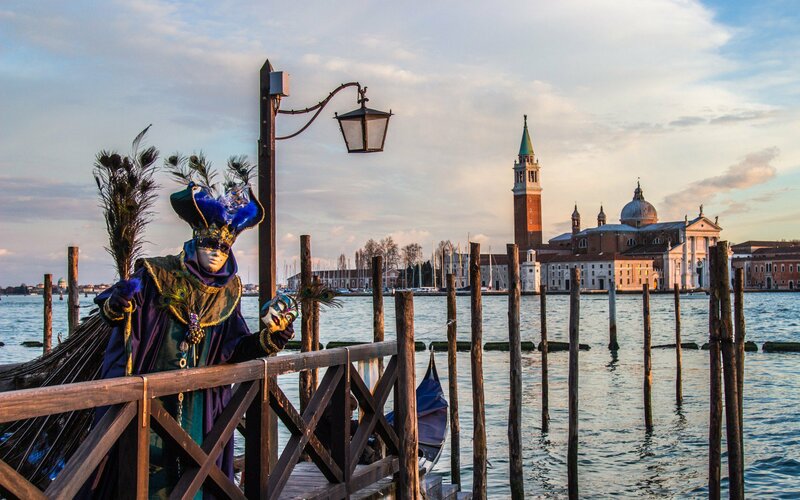 With opulent Victorian ballgowns, princely suits, and a ton of accessories, the people of Venice certainly know how to party. You would definitely feel as if you’ve been transported to the seventeenth century. 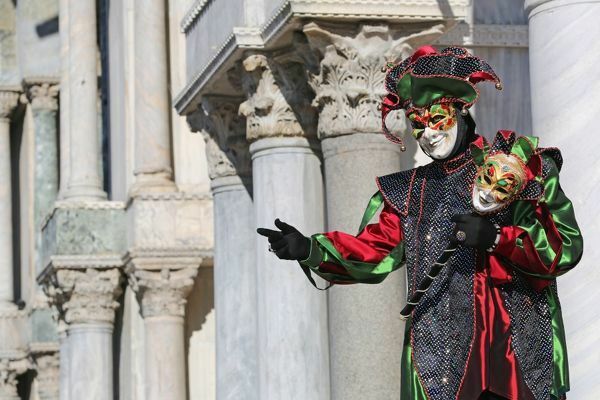 Plus, the masks worn by the people add an air of anonymity and mystery to the whole affair! 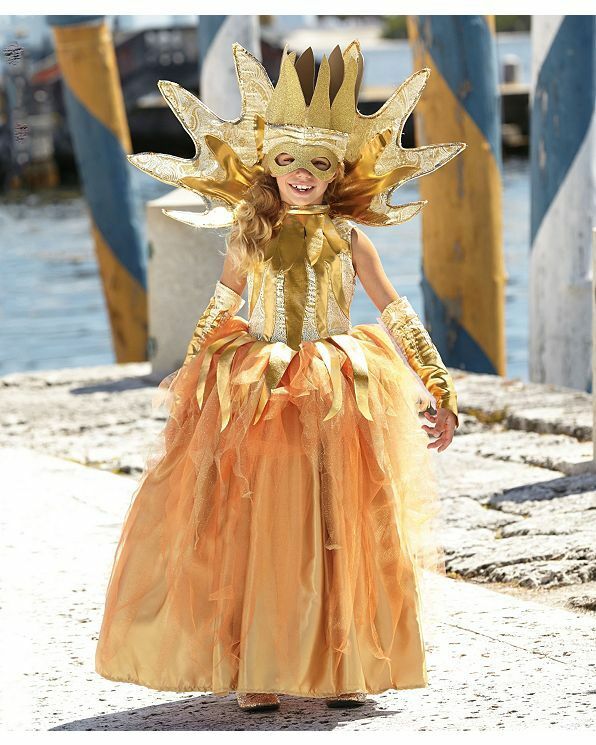 Create an air of mystery by dressing up as a golden, masked beauty. Update the style of your gown and show off some skin! Channel your inner lady with this dainty, floral outfit! 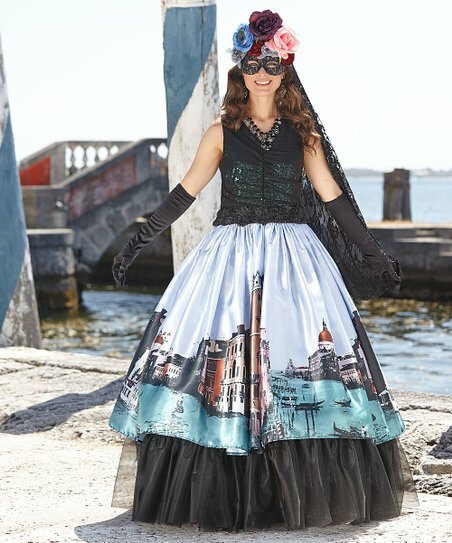 Wear Venice on your skirts for a more scenic route! Show them who's boss with this dazzling ensemble! Have an inkling of what you want to look like? Below is a list of what you might have to get. 1 Victorian Gown Solid colors or floral patterns, it’s your choice as long as you wear a fancy Victorian gown! 2 Victorian Hoop Underskirt Make sure you get your desired pouf with this hoop underskirt. 3 Lace Gloves A touch of a lady: lace gloves will certainly add that feminine charm. 4 Fascinator Hat Style your hair nicely with this fascinator hat. 5 Marie Antoinette Wig Don’t want to go to the salon for an elaborate ‘do? Just wear a wig! 6 White Mask Don’t forget to wear your mask and personalize it. If there's a queen and king, then there's also a Jester of Hearts! Look proud and beautiful like a peacock! Not all jesters need to look happy and bright. You could take on a darker retelling! 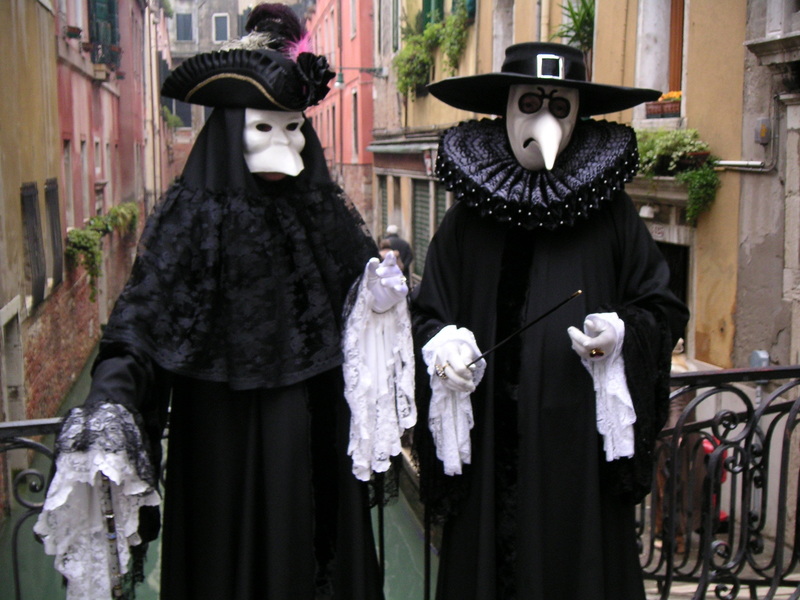 Look sinister in black dress robes and plain white masks. Channel power and intimidation in this commanding costume! An idea starting to spark? Below is a list of the materials you might need to use. 1 Ruffled White Tunic Be prepared to look princely with this ruffled white tunic. 2 Medieval Pants Dress appropriately with this pair of medieval pants. 3 Victorian Tailcoat Jacket Add that vintage touch with this Victorian tailcoat jacket. 4 Black Cloak Put on a black cloak to look formidable. 5 Black Pirate’s Hat Why not wear a black pirate’s hat to stir things up? 6 White Mask As per tradition, wear a mask to the carnival. A smile is the best costume of all! Let everyone join the fun and dress like a family from the past! Brighten everyone's day with this golden ensemble! Be proud and brave like the knights of old! 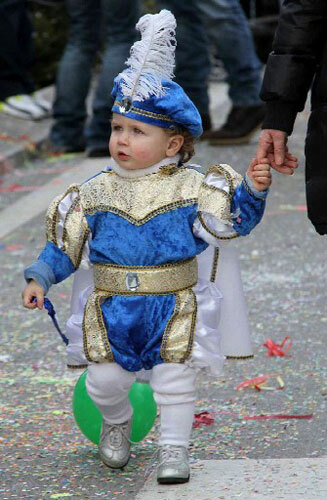 Take the classic route and be a prince for the day! Know what to make your kids wear? Check out the things below, you might need them. 1 Victorian Costume Dress Turn your little girl into a princess with this costume dress. 2 Victorian Rococo Gown Want something more authentic-looking? This Rococo gown is perfect! 3 Victorian Prince Costume Your son wants to be a prince? This costume is a must! 4 Knight Costume Transform your little boy into a brave knight with this costume set. 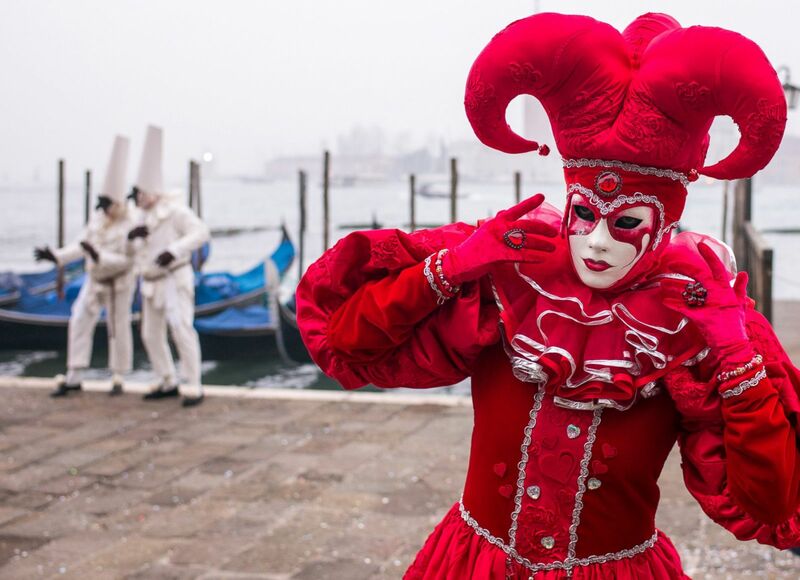 The Carnival of Venice of religious origin, most notably Christian. It was originally celebrated from St. Stephen’s Day up until the day before Ash Wednesday. 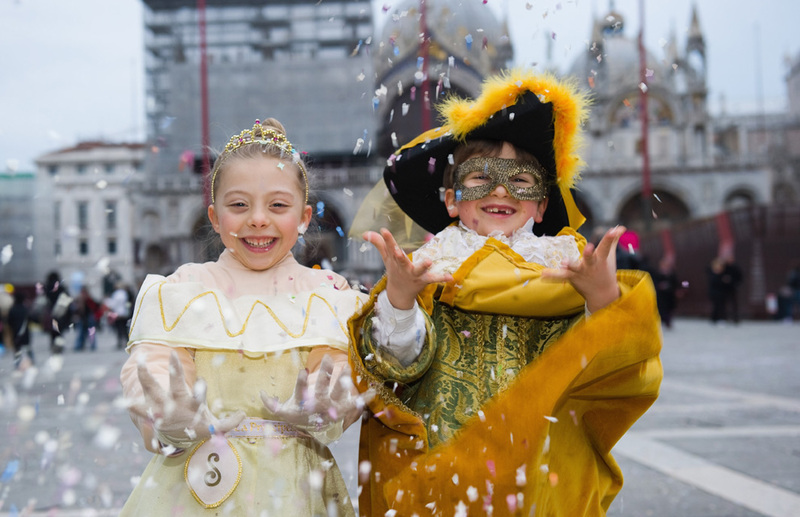 The Carnival was first practiced to celebrate Venice’s victory, and was one of the ways that the country saved its prestige during the Renaissance period. 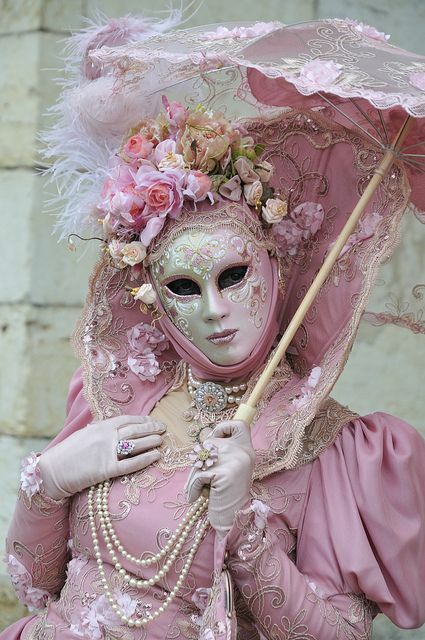 Masks are very much a part of the carnival. 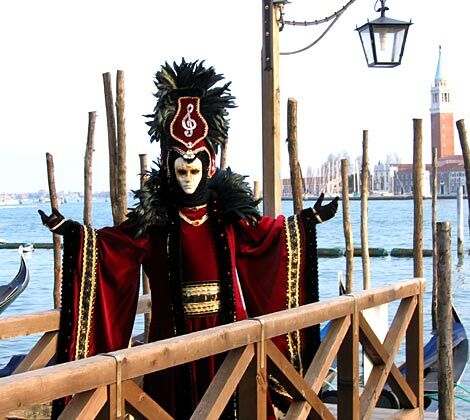 However, it has been banned time and again since the inception of the carnival. 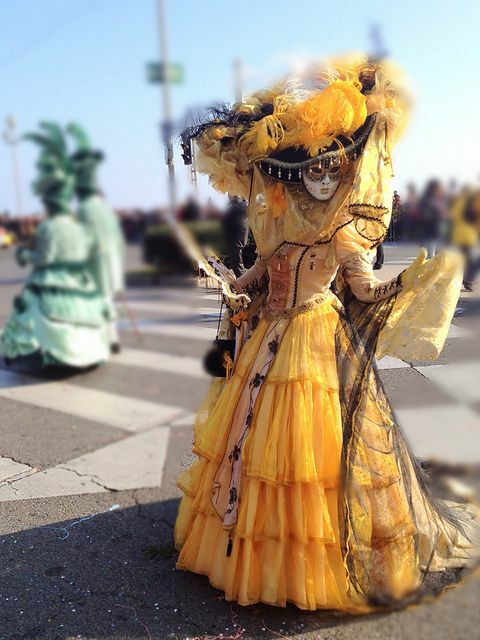 The Caribbean Carnival isn’t just held once in once place! It’s celebrated in a lot of locations by the people of the Caribbean Islands. Join the fun and laughter while wearing bedazzling attires! It’s the biggest party on the side of Rio! Wear feathered wings and brightly colored outfits to your heart’s desire!